Falcon is a Brooklyn band featuring members of Longwave. Their debut album 'Disappear' is set for release May 17th. They sent along the opening track "Say Goodbye" from the record which on top of being an amazing indie rock tune was also mixed by the amazing Dave Fridmann (Mercury Rev/Flaming Lips/MGMT). No wonder I like it so much. Anything Dave touches turns to gold. The album was inspired by the movie Into the Wild. Here's what the lead singer had to say about the album. 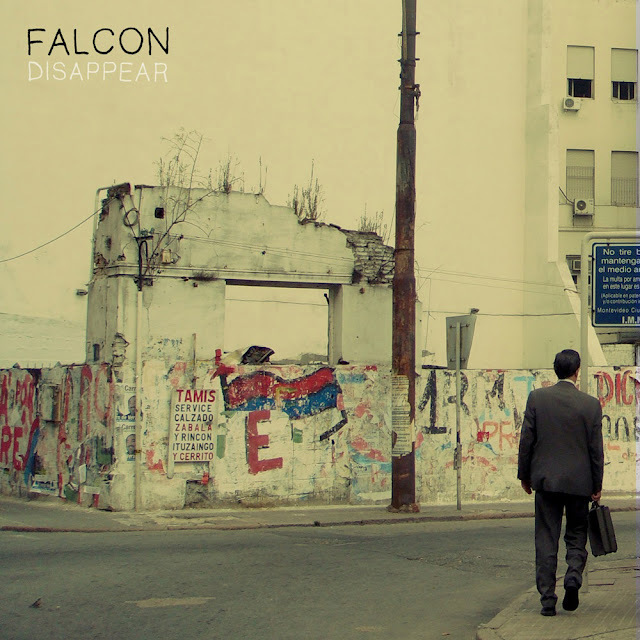 Read more about Falcon on their PR page here.